Want to get the most out of your printers and copiers? Use them with care and take the time to maintain them properly. Cutting corners with your equipment will cost you more in the long run when you consider all the time you'll lose fixing paper jams, bad print jobs, and other frustrating technical problems. Regularly Dust Your Machine: Scanners and copiers tend to accumulate dust – not just from the environment, but from the toner. If your documents are starting to come out with flakes of caked-on debris, it's time to dust the machine's parts. You can open up the device and dust it yourself, but that can get a little messy. If you've got a lot on your plate, you can always call Laser Line for professional copier and printer service by expert technicians. Load Paper With Care: When loading your printer or copier, avoid separating individual leafs of paper, and attempt to keep the paper together in its original stacking; this will decrease the likelihood of paper jams. 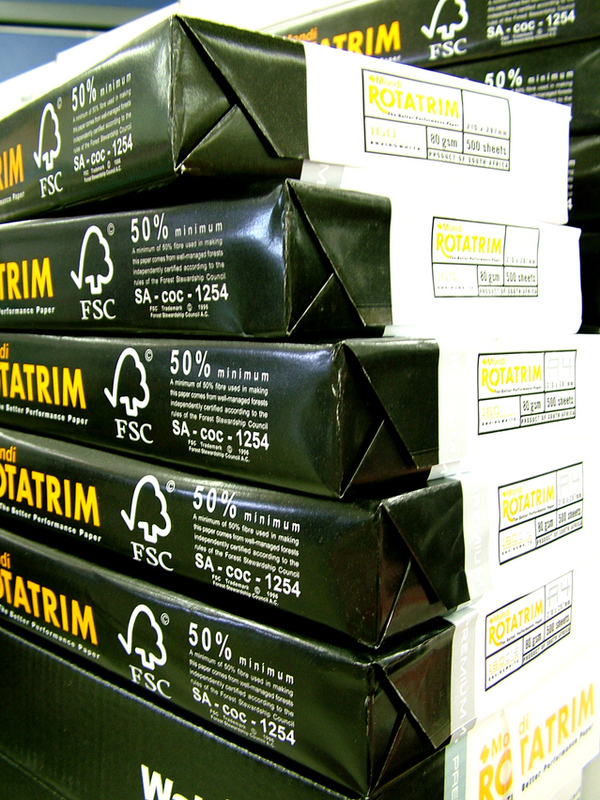 Your paper will also be less likely to jam or tear if you invest in high-quality material. Keep The Glass Plate Clean: Copier glass inevitably gets dirty with repeated use, and dirty glass can degrade the quality of your copies. To clean the glass plate, turn off the machine, spray a sponge or cloth towel with glass cleaner, and wipe; do not use paper products, and do not spray the cleaner directly on the glass plate. Do this once a week or whenever the glass plate has been in contact with sticky substances or ink. To learn more about quality copier and printer services provided by Laser Line in the Linthicum Hts, MD, area, please visit their website. They can also be reached at (410) 636-1700, and they guarantee a four hour response time.